thedockter has no other items for sale. 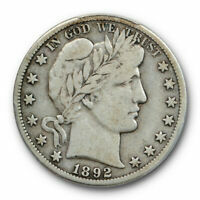 1917 Standing Liberty Silver Quarter 25c - NICE COIN! 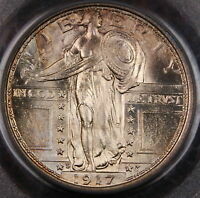 1920 S STANDING LIBERTY QUARTER, VERY CHOICE AU/UNC DETAIL, SUPER SHARP COIN!